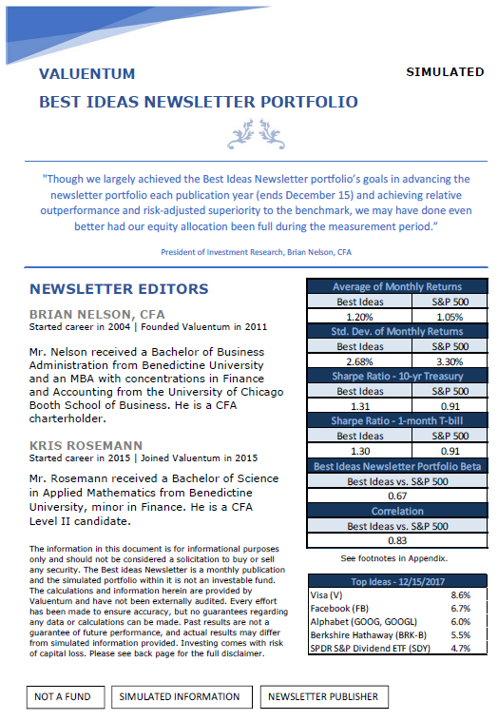 Valuentum's September Edition of the Dividend Growth Newsletter! 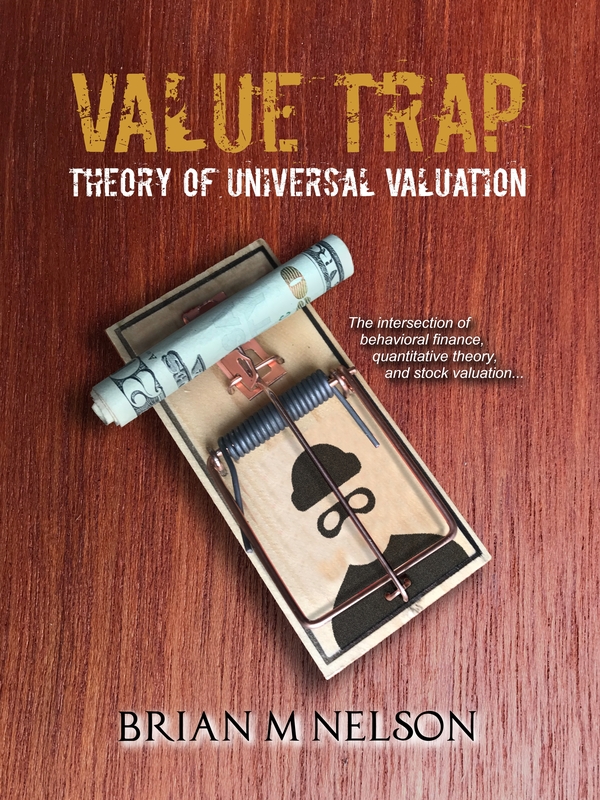 - Valuentum Securities Inc.
You are here: Home » » Valuentum's September Edition of the Dividend Growth Newsletter! 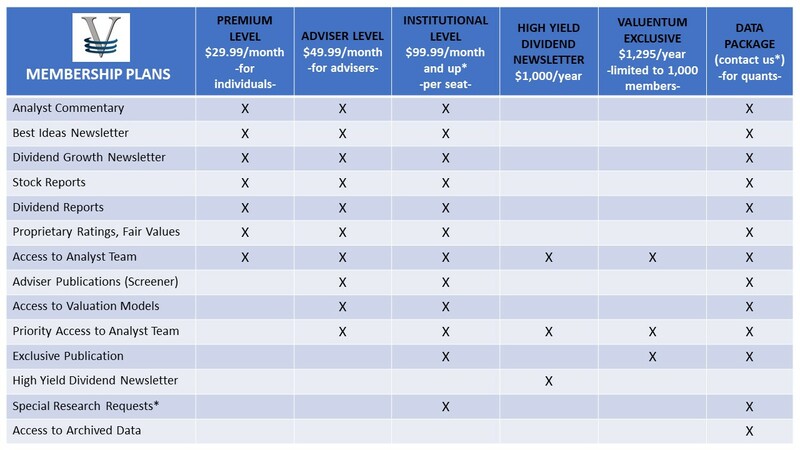 Valuentum's September Edition of the Dividend Growth Newsletter! 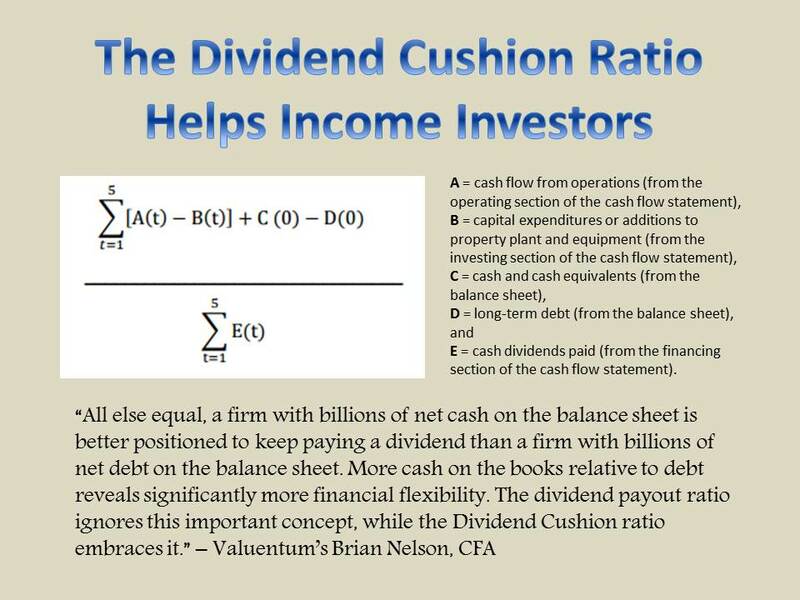 The September edition of the Dividend Growth Newsletter is now available.